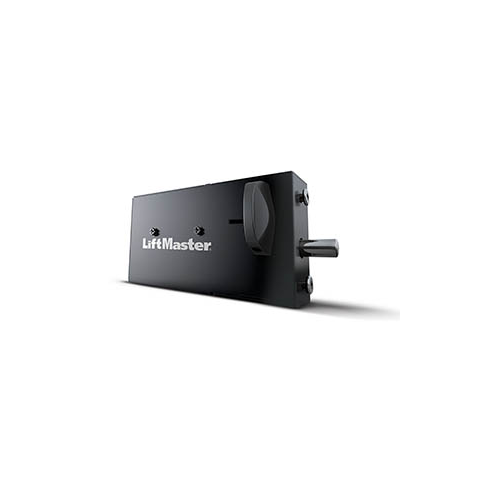 Liftmaster's 841LM can give your feature rich garage door opener additional functionality. This automatic garage door lock is equipped with a deadbolt lock and will ensure your garage door is secure each time it closes so you don’t have to worry about potential intrusions. Smartphone monitoring with the MyQ app means you’ll receive updates if the door has been tampered with. The sound of a lock engaging gives additional confirmation that the garage door has been secured. 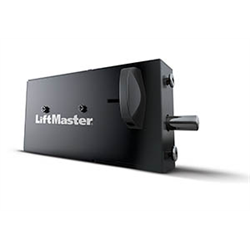 Compatible with new LiftMaster Garage Door Opener models 8500W, 8550W, 8587W and 8360W manufactured after August 2017.